Cyber Monday got holiday shopping on my mind. When it comes to creating holiday content – that means one thing– gift guides! 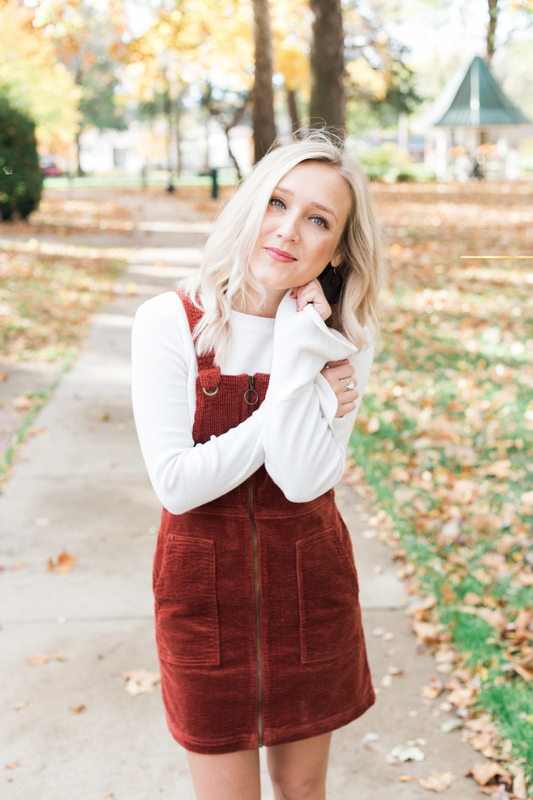 Today I am sharing some of my favorite picks for the season that would make precious gifts for all the gals in your life! Take a peek at these adorable finds and feel free to click on the image to shop the exact product! Hope you enjoy and let me know in the comments what other types of gift guide you are excited to see this season.